The headline says it all! It’s National Margarita Day — time to break out the cocktail shaker. We have tamarindo candy and tamarindo paste. Why not a tamarindo margarita? 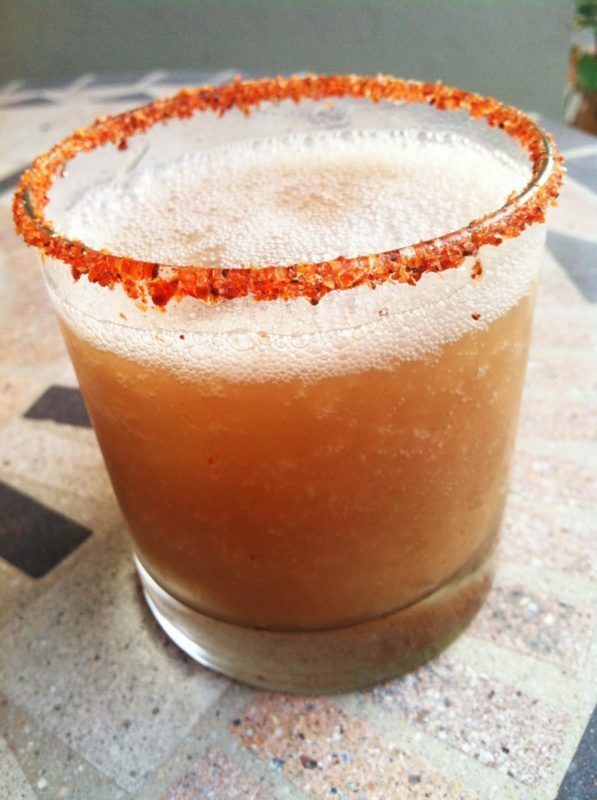 The sweet and sour flavor of the tamarindo pairs wonderfully with Azuñia Tequila to create a flavorful cocktail. Go to the frozen section of your local market to see if they have the tamarindo pulp. Much easier! The added dash of hot sauce and lime will trick your taste buds into thinking your enjoying the spicy tamarindo candy you’d find at the check out counter in your corner Latino market. Rub lime wedge around rim of margarita glass. Dip rim in chile salt and set aside. In a cocktail shaker, combine the tamarindo puree, Azuñia Tequila, hot sauce, syrup and ice. Shake vigorously until frothy and cold.